Your vehicle is a machine and it is a well – known fact that wear and tear of the machine is constantly taking place. In some cases, it so happens that you need to replace the part of your vehicle. You then need to head to the marketplace to find the same. Now, the fact is, your car is not a toy, that can be modified or whose spare parts can be replaced with the help of any item that is available. In this case, when some ordinary spare part cannot be used in your vehicle, the VIN comes into work. 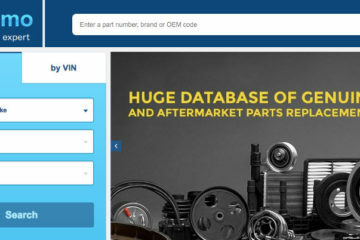 For example, at Boodmo.com you can easily find any spare part, using your VIN number. With such a complex structure, it is not easy to identify or capture all the vehicle features and specs with full accuracy. In this case, VIN will help to identify everything, in addition to the installed and available optional equipment. Also, it helps to fetch the other vehicle details. VIN also proves helpful to list the inventory, in case you need to put forth the insurance policies, while providing service to the vehicles, or else when you wish to order the correct vehicle parts. Prior to giving the quote or insuring them, most of the car insurance providers require the VIN. 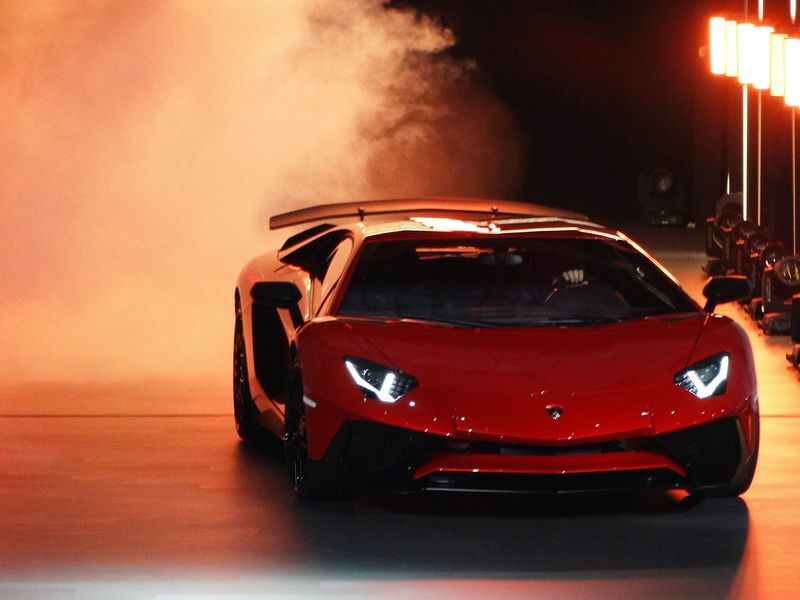 The number is a sort of guarantee to the insurance provider that they are giving the insurance to the correct vehicle. It is not professional to rely on the information that the customer provides you with. In this technical era, it does not make sense to do things manually if they can be automated. Similarly, VIN helps to update your vehicle inventory or comes to use while you plug in YMM to identify the details of the vehicle. This saves a lot of time and effort and helps to list off available Inventory. All this happens just by decoding VIN. As you know VIN is a unique number so it can provide help at knowing the history of the vehicle thoroughly. You need this history when you deal with used vehicles. It also helps when you sell the used inventory or purchase it for yourself. Using VIN, you can find out the year, make and model of the car, which can be of great help for general safety recall information. Although the consumer will not know that they have an open recall. It can be of great help while purchasing the used vehicle. All in all, name anything and see that VIN can help. It can come to your rescue anywhere anytime. In addition to this you need to know that it is not at all sensitive to your personal data. Therefore, it is placed at such places on the vehicle that you can see it from the outside of the car. Also, it is visible to any third party. Related read- Flying Car FAQs: When Can Your Car Really Fly? Nidhi Mahajan is a guest blogger and passionate content writer. She has been an active blogger for more than 10 years and has extensive experience writing for varied genres. 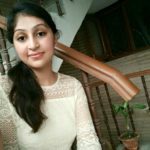 She has taken a weekend professional course on internet marketing and SEO to enhance her qualifications in the online field. She enhances her client’s website ranking by providing backlinks from high authority websites. She is available for any kind of content writing, blog writing, website content writing and available to publish on HQ blogs. Next ArticleGDPR : Opportunity or Challenge for Indian IT Industry?